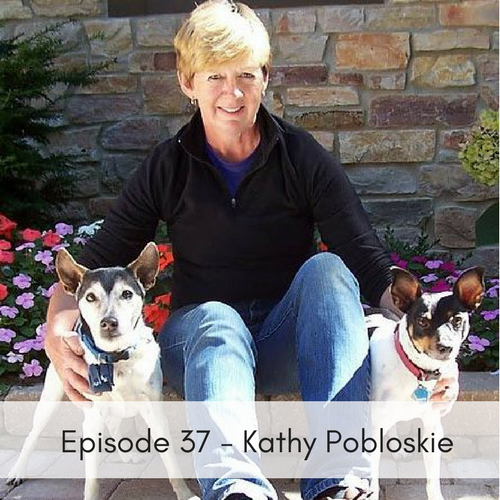 Kathy Pobloskie, Director and Co-Founder of Lost Dogs of Wisconsin is committed to reuniting owners with their lost dogs. She is also a Co-Founder of Lost Dogs of America an umbrella organization that is helping other Lost Dog state groups get off the ground, with currently 35 states participating. While much of what Kathy and her team do on a daily basis depends on their memory, they also have many resources and tools they use on their website, to help the owners of lost pets be reunited.